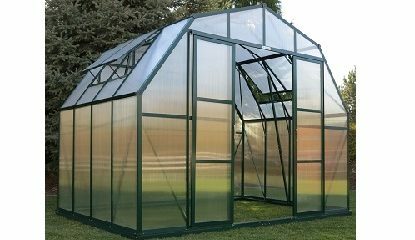 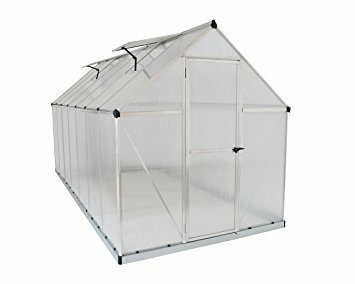 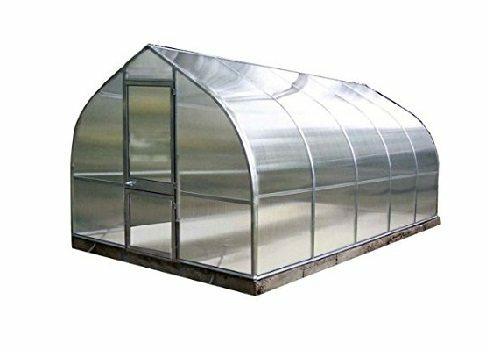 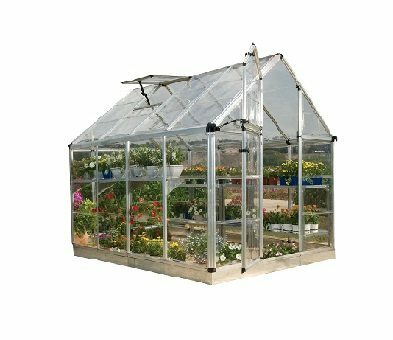 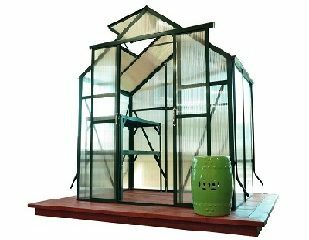 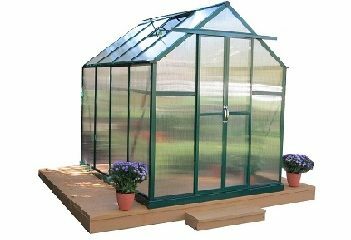 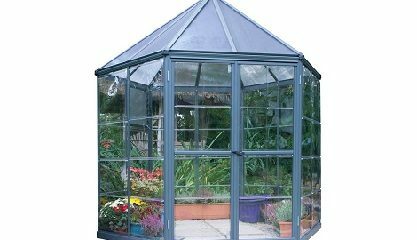 Polycarbonate Greenhouses maintain a higher average temperature keeping plants warmer and is more cost effective to operate. 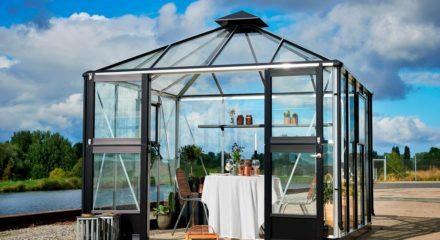 Polycarbonate is stronger and last longer over time. 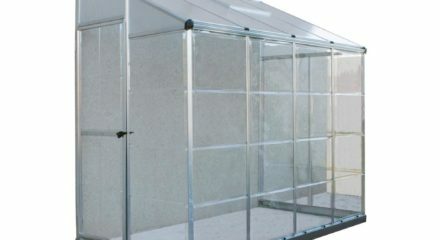 Polycarbonate can withstand harsh weather, rocks, and even footballs, all without breaking or showing signs of damage. 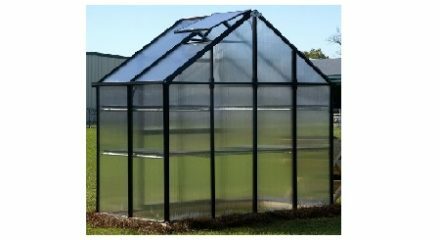 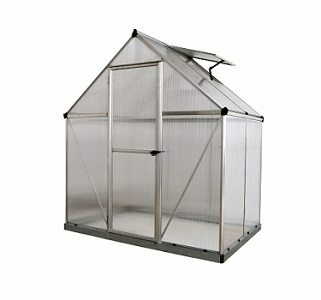 Polycarbonate has a natural ultraviolet filter protecting your plants from harmful radiation. 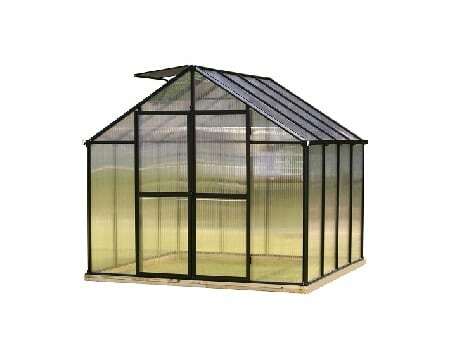 To Speak with a Greenhouse Specialist please call 1-800-987-4337.